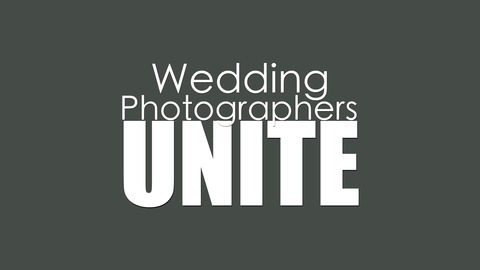 For Wedding Photographers, By Wedding Photographers. In this episode we’re joined by UK wedding photographer and podcast listener Stuart Grace. Beyond being a great overall conversation with quite a few tips and tricks (who says you need social media to book weddings anyway? ), if you’re a part time wedding photographer that either wants to stay a part time wedding photographer or is considering moving on from your full time gig to go full time photography, then this is the episode for you! Join us on our facebook group page here and we look forward to hearing from you! 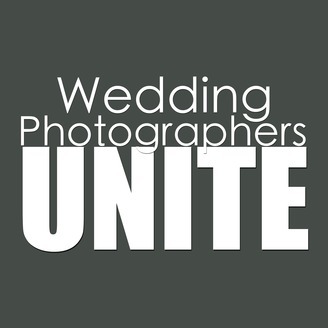 The post WPU 105: Part Time Wedding Photographers appeared first on Wedding Photographers Unite. WPU 104: Wedding Philosophers Unite!